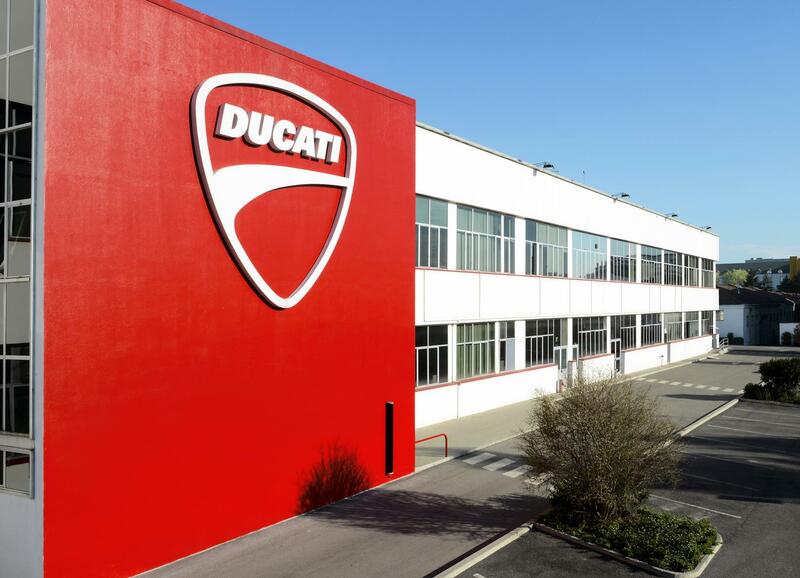 Audi boss Rupert Stadler has officially stated Ducati will not be sold by the parent German car company despite recent speculation the Italian bike company might be one part sold off. 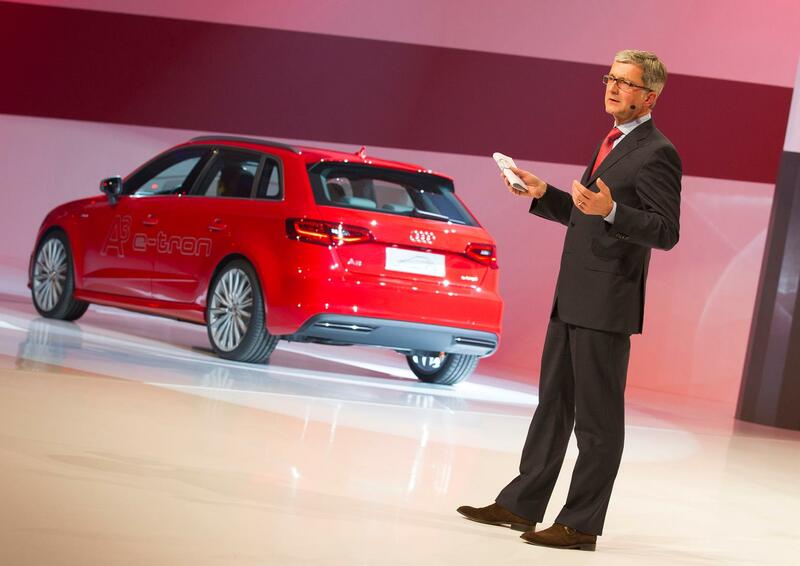 Speculation has been mounting that an internal review of the brands owned by Audi’s parent company Volkswagen Group was going to see some of the smaller elements and more fringe parts of the company sold off as it attempts to recover from the Diesel Emissions cheating scandal. Professor Rupert Stadler, Chairman of the Board of Management at Audi, who is also a board member of Volkswagen, told MCN: “Ducati is not for sale,” after we asked what was going on with the future of the famous Ducati brand. Volkwagen is reported to be reviewing brands it owns - including Ducati - and is about to announce a restructure leading to the sale of various parts of the company according to business website Bloomberg. This has now been denied by Stadler. To be clear there is nothing official from Volkswagen Group about selling off any part of the business at this stage but Bloomberg is reporting a restructure is just one of the ways the company intends to recover from the devastation caused by the diesel emissions scandal. Bloomberg’s report states: “To navigate the company out of the emissions-cheating scandal, the biggest crisis in its history, Chief Executive Officer Matthias Mueller is undertaking a sweeping strategy review that includes backing off a focus on growth at all costs, shifting the company into car-sharing and stepping up electric-vehicle development. The portfolio review will assess Volkswagen’s 12 brands as well as side businesses such as ship engines, while components manufacturing across the group will be folded into one entity, according to people familiar with the matter. Ducati was acquired by Volkswagen Group, using Audi as the main link between the parent company and the Italian bike firm, back in 2012 and has invested a lot of money into the company. Other brands bought by VW Group included truck brands MAN and Scania, Porsche cars and more obscure parts like ship engines.